Could you cause car accidents for money? That's what the young couple in Crashers has to decide. Will it save them or ruin them? "A riveting story of love and desperation, greed and redemption. Fraudulent car accidents is a multi-million dollar racket, involving unscrupulous medical providers, personal injury attorneys, and the cooperating passengers involved in the accidents—and who also receive a portion of the illegal proceeds. 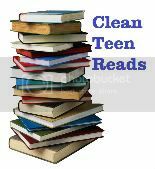 A chance encounter with a stranger in whom Shari confides her troubles proves fortuitous: he tells her of a get-rich-quick scheme that will put her and her fiancé on easy street. Seduced by the chance to move from hard times to good times in no time, Sheri finds herself acting as the “victim” in a staged auto accident. The act goes according to plan and Shari gets her payday, but getting out and breaking free of the insurance fraud underworld will take nothing short of a miracle." 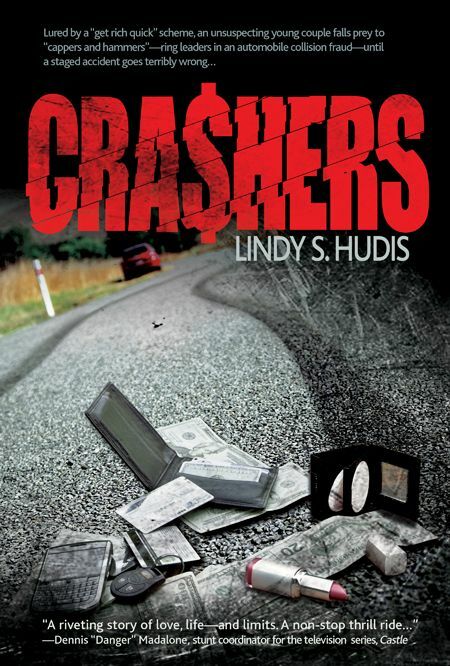 Read on to read my full Crashers review and to enter to win one of three Crashers Books signed by the author, Lindy S. Hudis! 3 FREE Giveaway Hop Blogger Opps with Grand Prize! I just posted 11 New Giveaway Hops, but felt like these three here deserved their own post. These hops listed here also include a grand prize with the hop, which means that you can get your blog on the Rafflecopter form for that as well. 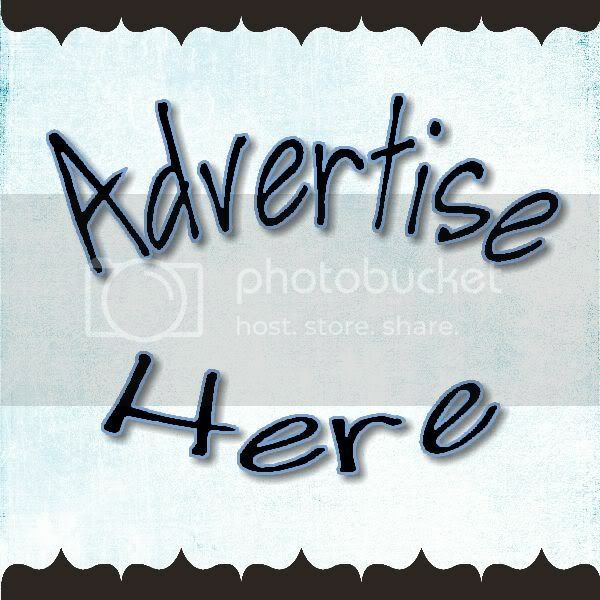 This can generate a lot of followers for your blog and social media sites! Enjoy & tell 'em Christine G. sent you! 11 New FREE Blogger Giveaway Hop Opps! Check out these FREE Giveaway Hop opportunities for bloggers! Some require posts and many have minimum prize requirements. Some (but not all) are green giveaways! Please read the details when you sign up. And don't forget to say that Christine G. sent you! Welcome to the $100 PayPal or Amazon giveaway! This giveaway is open worldwide to members of the Mom Blog Society Blogger Network! Mom Blog Society is a knowledge base for moms, by moms. MBS connects people, bloggers, and groups from around the world create an amazing network. Mom Blog Society believes that every mom blog is essential to the blogging world! You know you want it, the new 3rd Generation iPad!! 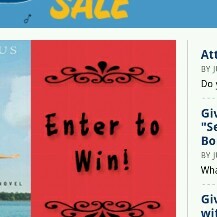 Now's your chance to enter to win using the easy Rafflecopter form below. This giveaway is sponsored by BeeSavy, a great place to get cash back for all the online purchases you usually make! Welcome to the Busy Mama Giveaway by J's Reviews, Mizz Review Lady, To Sew With Love and Zoe's Printable Coupons! You can enter to win $1000 worth of prizes here using the Rafflecopter form! Whether you are a Busy Mama or Daddy, Busy Grandma or pa, Aunt or Uncle, these prizes will help you be a little less stressed during your busy day!